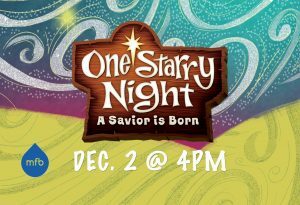 Mauldin First Baptist Church will host One Starry Night, a Bible-times Christmas event for families, on Sunday, December 2, 2018. 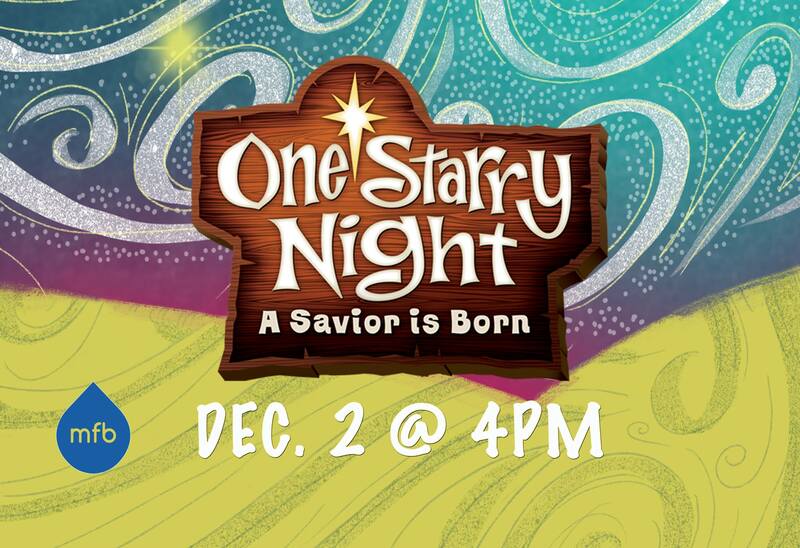 One Starry Night takes place from 4:00 PM to 8:00 PM on Dec. 2. This is a free event…tickets are not required.